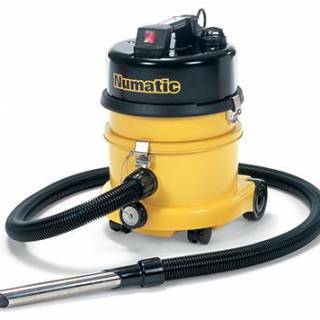 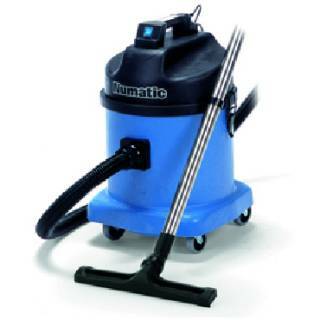 SMH stocks the Numatic International range of HZ vacuum cleaners. 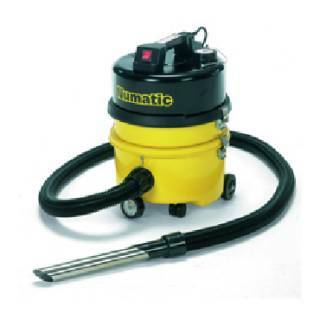 These have been specifically designed to meet the stringent requirements of industries where it is necessary to vacuum dust that could constitute a health hazard. 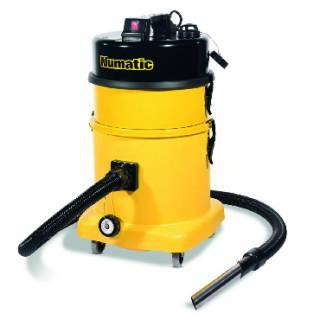 The 3 small machines within the HZ range only vary in bin size and material. 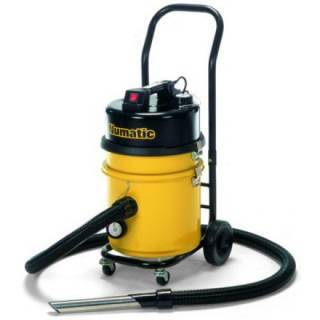 All machines are designed to operate with a Hepaflo dust bag to ensure easy, clean and safe emptying.